Hello Guys, In preview post we talk about How To Update Asus Zenfone in Android Lollipop 5.0 OTA update. Now Today I am showing How To Root Zenfone 4, Zenfone 5 and Zenfone 6 which running on Android Lollipop operating system. This method test and working for my Zenfone 5. We also provide a video tutorial on it that is better way to understand. Step 1. Download Zenfone Root Kit and extract it on your computer. Step 2. 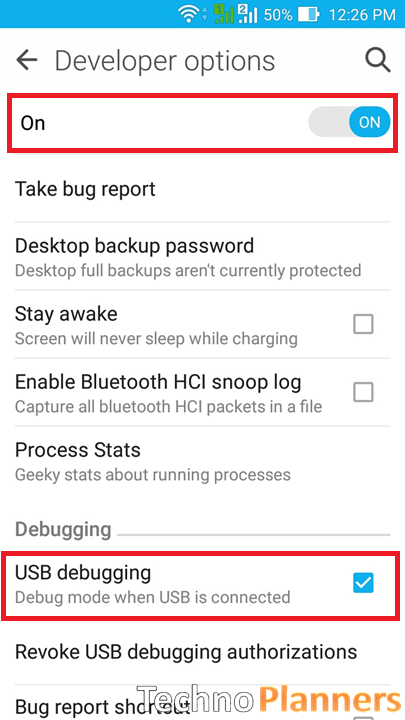 Now Enable USB Debugging Mode on your Device (Settings > Developer options > Check USB debugging). Step 3. Connect the device to computer using data cable. Step 4. On your computer open Zenfone Root Kit folder then click on Root file. Step 5. Now Command window open on your Screen, Hit on enter button to start. (Do not disconnect USB Cable While Rooting). It can be take 2 minutes or more to install root files on your device. After Root Successfully it will open automatically. Congratulations, Now you have a root power on your zenfone. You can also check out our more Tutorial on this blog. If you find anything helpful please share and comment it help us to grow. Thanks from Brazil... Works perfectly with my Zenfone 6. 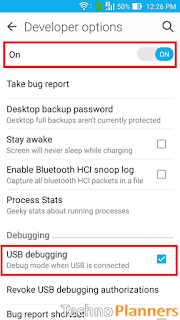 Can this method root my ZenFone 4 a400cxg Android 5.0? Tnx bro! I'll try this and will remove some bloatwares from my phone. It gives me an error in cmd. I follow all the steps in the video. Not working. Zenfone 4 it is not working,,, It says no usb inserted at the droidboot.... cn u check?? not working on zenfone4...after complete installation root checker is showing proper root not installed. My Zenfone 5 sku is "cn". Can it still work? this working on zenfone 2 ze550ml? Thank you so much <3 It work on my zenfone 6 ww lollipop. zenfone 5 WW T00k ? My Mobile is zenfone 5 A501CG (TOOJ). SKU is WW. When connected my mobile to system and running root file, it is saying " daemon not running " and " daemon is running successfully ". But root process is not doing. How can I root. Please help me. My mobile is zenfone 5(TOOJ) A501CG. SKU is WW. When connected my mobile to system and running root, in command prompt it is saying " daemon not running " and " daemon running successfully ". But root process is not doing. How can I root. Please help me.